The Location: 3638 Sacramento Street. Tucked behind a gated alleyway in Presidio Heights, San Francisco, where affluent resident neighbors compost their single-origin coffee grinds in their multi-million dollar mansions. The Vibe: “Take all your clothes off!” owner and aesthetician Justine Kahn advised me when I entered the treatment room. Turns out, this wasn’t just a facial — this was a full body and mind immersion. The Vermont native started her career in Los Angeles in 2004, but moved to San Francisco after realizing the Northern Californian emphasis on healthy living instead of aesthetics was better suited for herself. 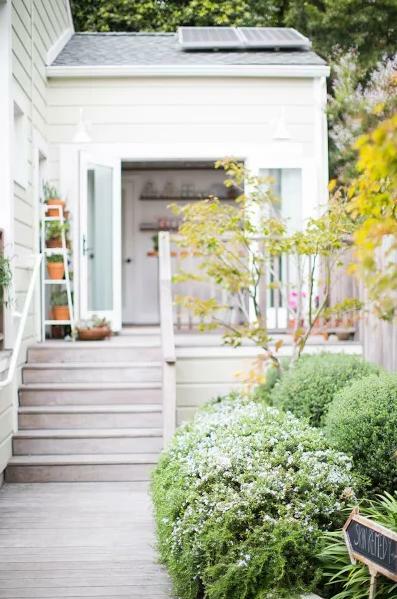 The spa, as with the rest of San Francisco, composts and sources its ingredients locally and organically. 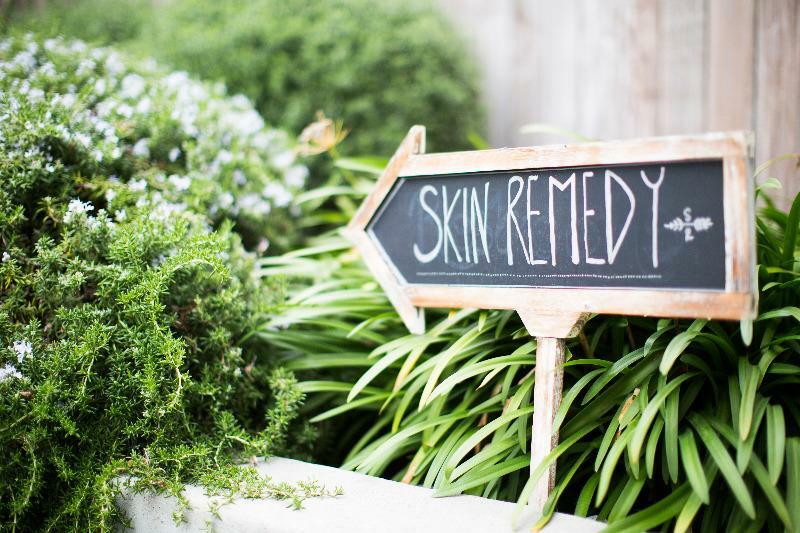 While the in-house treatments are custom-mixed raw ingredients and without preservatives, Skin Remedy also sells its own skincare line, like moisturizer ($50) and serum ($50), which are made with honeysuckle, radish root, and licorice root preservatives. Kahn collaborates with a plant biologist, Clayton Coker, to develop the mid-priced line. As long as good weather permits, Skin Remedy keeps its entrance doors open — beauty is best found in the great outdoors, as Kahn will tell you. Must Try: If you, like me, have been scarred both literally and figuratively by heavy-handed one-size-fits-all facials, Skin Remedy is for you. 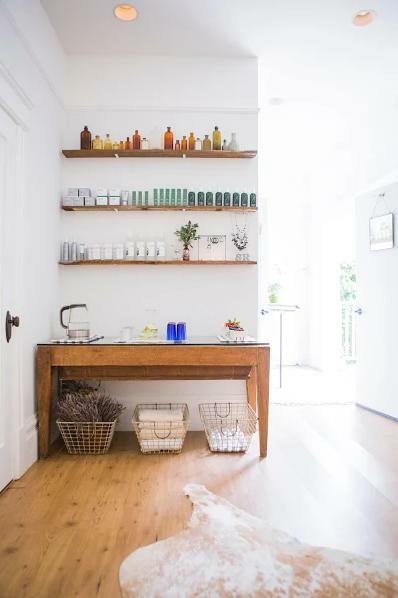 The spa performs custom facials, where the various organic botanical masks — always with less than 12 natural ingredients — are made on the spot after the aesthetician examines your skin. After determining that I had hyperpigmentation, very sensitive skin, and clogged pores, Kahn began a multi-step cleansing, peel, extraction, and mask procedure. First, she cleansed my face with an olive oil-based soap, noting that she wasn’t using miracle ingredient coconut oil because it was much harsher on the skin. Then, she used a lactic acid peel she made herself out of peaches and fermented milk — the sulfur from the peaches helps kill the bacteria on the skin. Kahn then applied a layer of beta-carotene, from carrot cells, which is a natural form of retinol. While the masks sat, Kahn massaged my arms, neck, and face to help reduce inflammation. The extractions weren’t guaranteed to be pain-free, but Kahn doesn’t dig so deep into your skin that you risk scarring or inflammation afterwards. In fact, right after the extractions, she mixed zinc powder with a castile soap to scrub onto my face, which breaks down and unclogs the rest of the pores. The healing process is just as important as the extraction process, though, and Kahn doesn’t skimp on the treatment. First, she used a layer of plain hyaluronic acid, an ingredient du jour that is found naturally in your body and restores the water content in your skin. Kahn then applied a mask made of kale, arnica, goldenseal, more hyaluronic acid, and soothing colloidal oatmeal, mixed especially for my skin condition. The overall, custom treatment left my bare skin glowing so much that I didn’t wear any makeup for the next two days — a huge no-makeup step for someone who had just worn tinted moisturizer and bronzer to run the Nike Women’s Half Marathon. Insider tip: “Try an apple,” Kahn told me in the airy, whitewashed waiting room while she poured me a glass of fruit-infused water. “I grew them myself.” I picked the smallest one because I had just eaten lunch, but it was one of the best apples I had ever eaten. 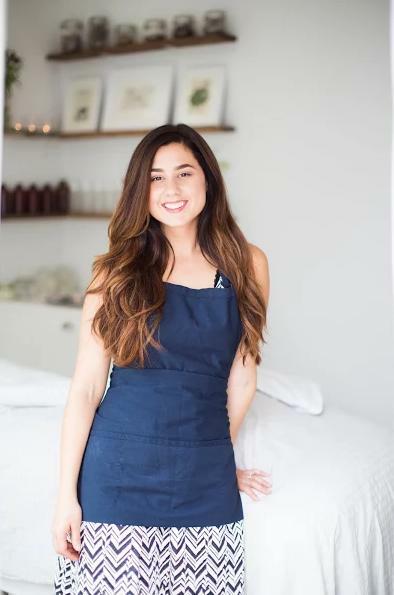 She also grows lavender, chamomile, arnica, goldenseal, kale, and geraniums by her house in Sausalito — all botanicals she uses regularly in Skin Remedy treatments. Even if you’re not hungry, try one of Kahn’s seasonal fruits on the table — you’re in John Steinbeck country, after all.